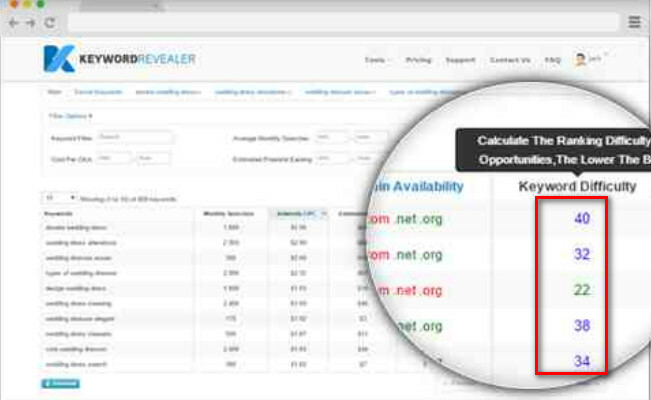 Keyword revealer review: Keyword research is one of the most important parts of seo. It is the first and very crucial tasks for every blogger’s or niche marketers. No one can ignore this keyword research step for his or her blog. If anyone asks me, is it really necessary to do research keyword? My answer will be, definitely! There are no logical things which I need to explain the importance of doing keyword research for SEO! Just simply guess it from your own mind! Why I need to research keyword? I think you assumed it perfectly! Right? Without proper keyword research you can not know who are searching and what the audience are looking for! To increase website traffic you have to pay more attention on doing keyword research for your blog! It is really very important for you if you are going to make a blog or writing a new post, you need to find the most searched and obviously most profitable keywords which can give you the results you are expecting! Now, let me know the process of doing keyword research! How to do SEO keyword research rightly? For researching keyword in SEO you need tools to make it easier to you! I might say, if you know well about your niche then you can do brainstorm on finding keywords without having a tool! 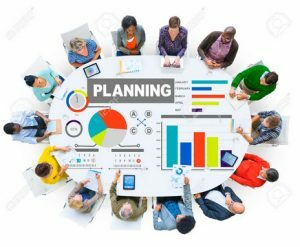 But, it really makes easier to use a tool that can save your valuable time which you can spend on many other blogging works. You can get a lot of keyword ideas by just putting your seed keyword. It is completely free of cost. Update: Oh! Unfortunately now Google has makes this Tool Paid! You are recommended to use this awesome tool to research your keyword rightly! But one more thing I want to say that, this tool will not provide you the KD or keyword Difficulty Button! Which say how much hard or easy to rank a keyword in the search results? You should know it because It does not make sense to work on a competitive keyword which does not rank month after month! So, you need to find such kind of keywords which are easy to rank and have good monthly search volume and most profitable too! For getting the KD metrics you can use long tail PRO. But in free trail you can not get this option. So, what can I do? That’s why I am going to share a free tool which can help you on your keyword research process having KD button which you might wanting, Right? 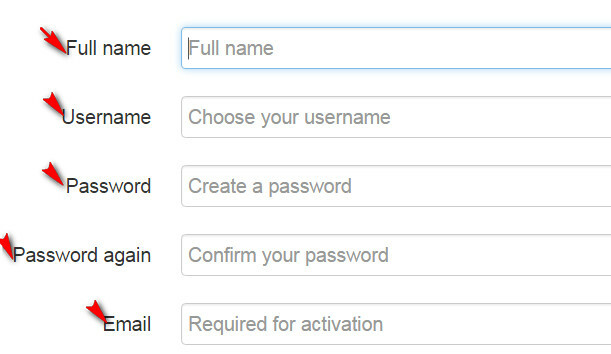 Now register an account on it by providing your name, username, mail and password rightly! After verifying your email successfully you can get access in this tool! Now, log in with your mail or Username and password you provided while registering. And, it is time to put your seed keyword (main keyword) in the search box and then press enter. 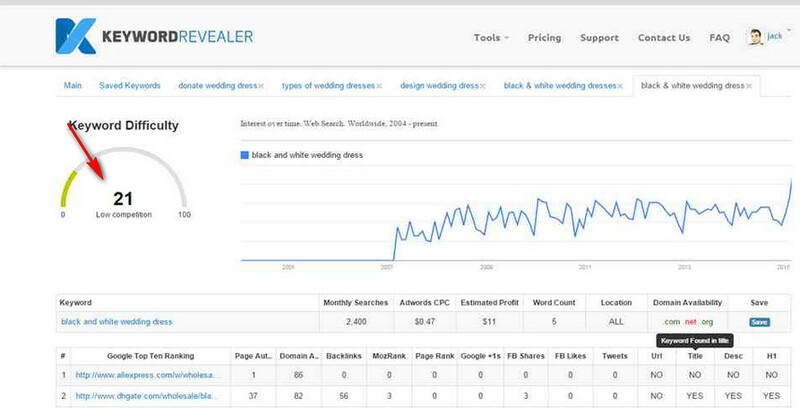 A lot of keywords you can see along with the search volume, CPC and KD metrics! Now choose the keyword which is related to your niche and have good search volume and click on the evaluate button to get the keyword Difficulty of your given particular keyword! 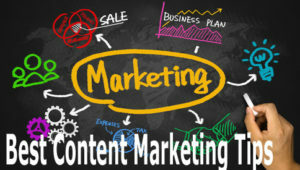 You can notice, it will show you the keyword competition from 0-100 range. So, how can you decide, which keyword should I consider as a low competitive keyword? This tool will show you a full diagram on that particular keyword with competition score like- 10-20-30-40-… 100! Generally anything near 30 or below is considers as a low competitive keyword you can target. And, sometimes you can consider a keyword having 40 score, but anything over 50-100 is much competitive. After all you need to analyze every part of it while doing keyword research. And that’s why, it takes time! 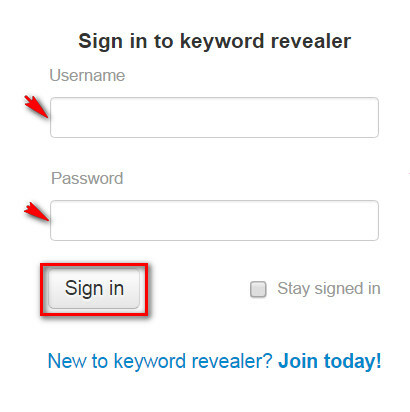 Note: As i said, keyword revelaer is not completely a free tool! There are some limitations on it. You can perform around 3 keywords research and almost 7 keyword Evaluation in a single day for free! If you are serious and have interest on it then you can go for paid version! I might tell you a Trick on it! Create multiple account on keyword revealer, say 3-4 accounts with different mail and you can do more keyword research using these multiples account per day without having any problem. Is not a good idea? I think every newbie who have no money or are not willing to pay for a tool they can follow my post! Finally, find a low competitive and most profitable keyword then, the next thing is to write content on it by targeting this particular keyword. You can go for deep analysis to get more keyword ideas from this particular keyword too. So, I hope you got the whole concept of keyword research in this article and wish now you can do your keyword research rightly! If you loved this post, please share it with your friends on social media who knows, they may be searching for such kind of keyword research guide? Do your comment below now and let me know how much helpful is keyword revealer review post to you? Do you think, is researching keyword really necessary for your blog? How to Decrease Bounce Rate of your Blog? 5 Tips to Follow!